A public meeting to encourage parents to support Educate Together being the patron of the new second level school for the city, will take place in Ballybane Community Resource Centre next week. The meeting will be held on Wednesday July 25 at 8pm, and is the latest in a series organised by the Galway Educate Together Second Level Startup group. It comes ahead of the July 31 deadline for parents to vote in the Department of Education's online survey to gauge the level of support for the various bodies competing for patronage. The meeting will provide interested parents with information on what an Educate Together second-level school might look like, the Educate Togther model and ethos of education. 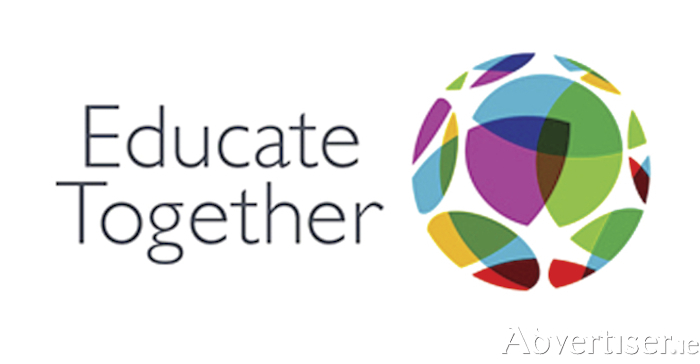 Educate Together currently runs 13 secondary schools across the State, but as yet has none in Galway, although it is the patron of five primary schools in County Galway, with a total of 510 pupils.